Nashville, Tenn. (Mar. 29, 2018) – Harmonizing with Good Friday and Easter, California-based worship leader Phil Wickham will release the timely “Living Hope” tomorrow on Good Friday. The single was co-written with Brian Johnson (Bethel Music) and will impact radio on Friday. Wickham offered listeners a sneak peek infused countdown on social media. Speaking to the resounding power of the song, churches across the country organically picked up on the track before its release. 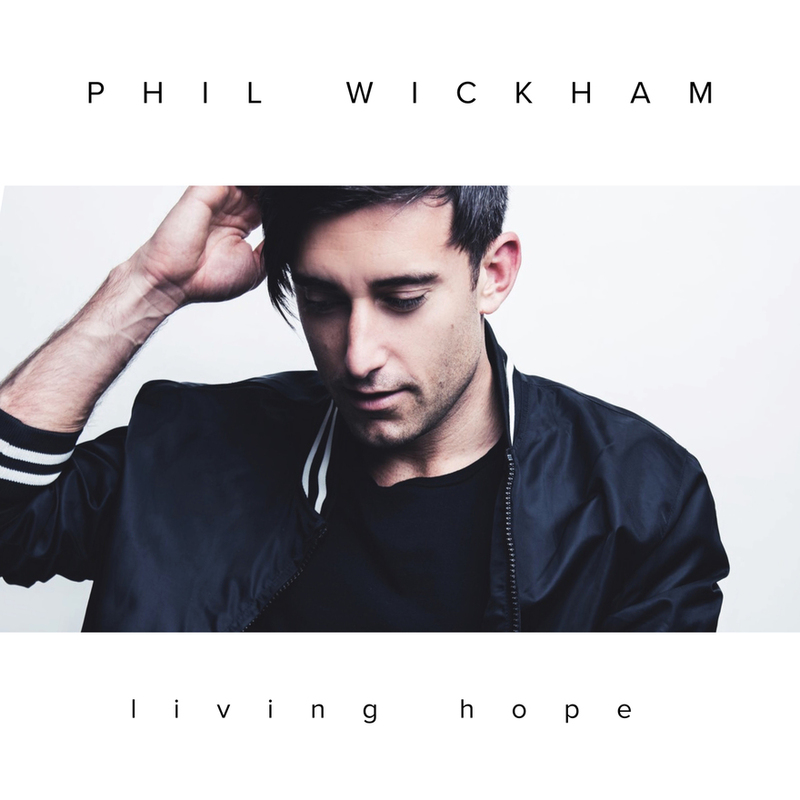 “Living Hope” marks the first single from Wickham’s anticipated new record due out later this year. The newest collection of music will follow suit with his 2016 release Children Of God which critics noted was “Phil Wickham at his best” (Worship Leader). Wickham will continue his consistent tour schedule marking dates in New Mexico, Washington, Texas, Colorado, Arizona and his home state of California. For the latest info, visit www.PhilWickham.com. "Living Hope" will be available on Spotify, Apple Music, iTunes, Amazon and Google Play. Phil Wickham is, at his core, a humble and sincere artist who writes songs and worships God using the medium of music. It is with that brush that he paints images of a loving and creative God across the canvases of listeners’ hearts and minds. The evidence of this gift has been apparent on all of his critically acclaimed efforts: Phil Wickham (2006), Cannons (2007), Heaven & Earth (2009), Response (2011), The Ascension (2013) and Children Of God (2016). His gold-certified single “This Is Amazing Grace” gave Wickham his first career No. 1, holding the top spot on Billboard’s National Christian Audience Chart for 13 consecutive weeks. The honors continued as the single was named Billboard’s 2014 No. 1 Christian Airplay Song of the year and BMI's 2015 Christian Song of the Year. In addition to its success at radio, the song has become a beloved anthem in the modern church, increasing Wickham’s recognition as a gifted artist and songwriter with a true heart of worship. “Living Hope” marks Wickham’s first song from his forthcoming collection of new music expected to release later this year.